His last project was the web series "The Girl In The City". His next project, tentatively titled Leader, is a co-creation of Imtiaz Ali and Rajesh Tibrewal. 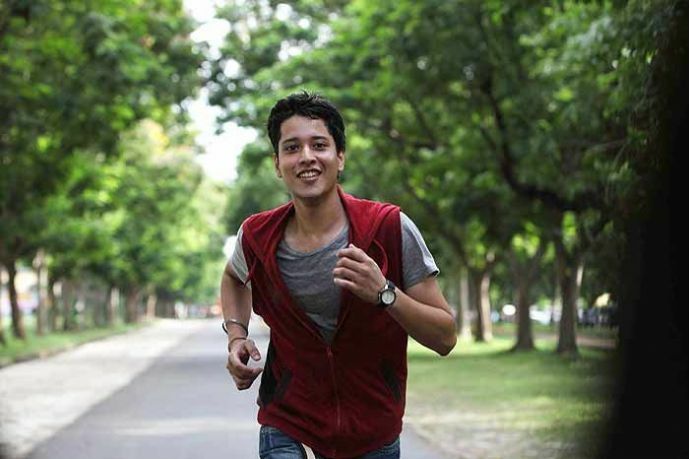 He owned the screen with his troubled teen act in the critically acclaimed Udaan. What should have fetched him many superhits later suddenly took him off the limelight. 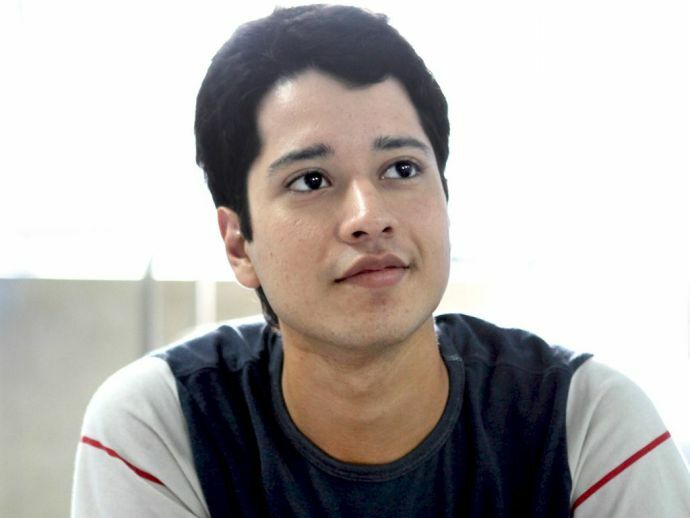 However, Rajat Barmecha will soon return to the Bollywood Business (if reports are to be believed). His last project was the web series "The Girl In The City". His next project, tentatively titled Leader, is a co-creation of Imtiaz Ali and Rajesh Tibrewal. About his project, Rajat said in an interview, "It is tentatively titled, Leader. Imtiaz Ali is presenting the film and his associate Rajesh Tibrewal is directing it. We have finished shooting, patch work, dubbing and music. It should be ready in the next few months. The film traces the journey of a boy, and that's a story I identify with. When I signed the film, Imtiaz wasn't involved in it." He also stated his reasons to keep off the limelight most of the times, "I have been shuttling between Mumbai and the rest of the world. I am an avid traveler. I did the first season of Girl In The City for Anand Tiwari, because we worked together in Udaan. When he called me for the cameo, I couldn't refuse". Hope his new project gives him another Udaan in Bollywood!